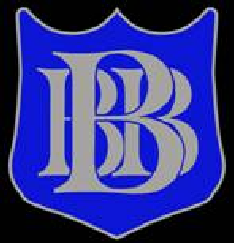 Following qualification for the 2nd section National Finals at Cheltenham Besses Boys’ Band are looking to appoint the following players as players take a step back due to exams and pending moves to university. The band rehearse on Monday & Friday (1930 - 2130) in Simister village, Prestwich - just of junction 17 of the M60 and accessible by bus and tram. We have many concert & contest performances planned for the year ahead including the national finals! We enjoy a healthy social calendar and aim to make rehearsals enjoyable for all.